This is a sponsored post for Farm Rich Smokehouse BBQ #smokehousebbq products, but all opinions are my own! I’m all for sharing a yummy and delicious recipe that I’ve cooked for my family. Giving you a recipe from my kitchen to yours is truly a pleasure. 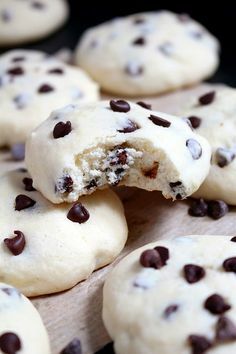 This is a very simple recipe that doesn’t take many ingredients and the ingredients are probably something you already have on hand. The pulled beef brisket that I used for this recipe can be ready to go in ten minutes or less, it’s truly that awesome. Have you ever used The Farm Rich Smokehouse line? 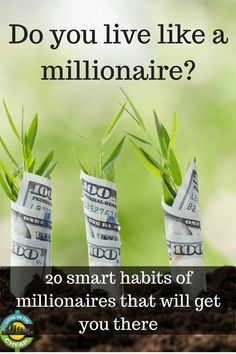 If not, I’d love to tell you a little more about it. The Farm Rich Smokehouse is a new line in the multi-serve meal category at Walmart. The line features all natural meat. Check out the meats that are carried in this line. These meats are so family budget friendly, each item is priced at $6.97. I also love that the dry rub products are a high protein quality item with no preservatives. 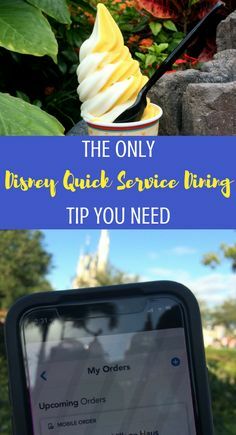 This is truly one frozen item you will love keeping on hand! The un-sauced items are perfect to have on hand to throw into a favorite recipe (pizza, casserole, tacos, etc). Don’t forget to try a recipe with Farm Rich Smokehouse Double Rubbed Dry Smoked Pork (or Chicken)—all natural and ALL hassle free! Now, for that quick recipe I promised you! This recipe is something you can feed your family in a frenzy, but still leave them feeling full! 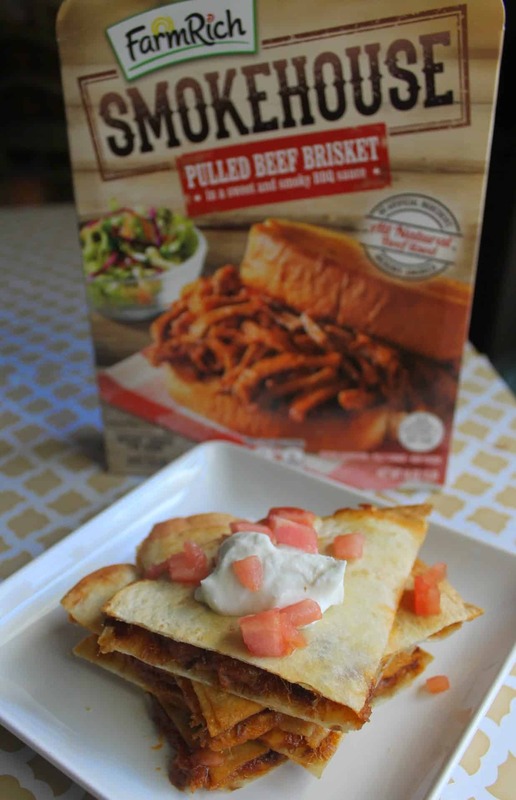 When your in need of a quick meal on a budget these 10 Minute BBQ Pulled Beef Brisket Quesadillas are just the key! Spray 2 baking sheets with non-stick cooking spray. Set aside. Lay 4 of the tortillas on a flat surface. Divide barbecue evenly among the tortillas. Sprinkle shredded cheese evenly over barbecue, and then lay remaining 4 tortillas on top of barbecue and cheese. Place the baking sheets in the oven, and bake for 5 minutes. Remove trays from oven, and flip the quesadillas. Return to the oven, and bake until golden brown (about 5 minutes). Garnish with sour cream, diced tomatoes and scallions, if desired. Find Farm Rich Smokehouse on Facebook—Twitter—Pinterest. 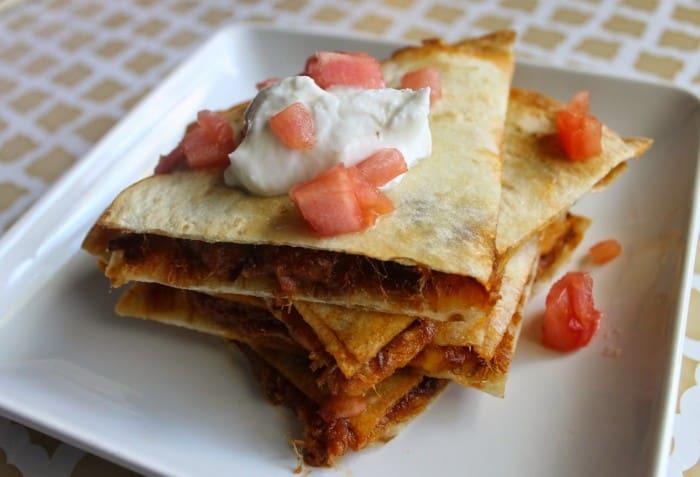 You don’t have to limit yourself to these 10 Minute BBQ Pulled Beef Brisket Quesadillas. As stated above you can find Farm Rich Smokehouse products in 4 tasty flavors. The possibilities to make your evenings are endless. Find more quick dinner recipes on the Farm Rich Smokehouse site plus a money saving Farm Rich coupon. How could you use Farm Rich Smokehouse products to make a quick dinner in your house? Which flavor are you looking forward to the most? Meals at our house have to be quick and easy. 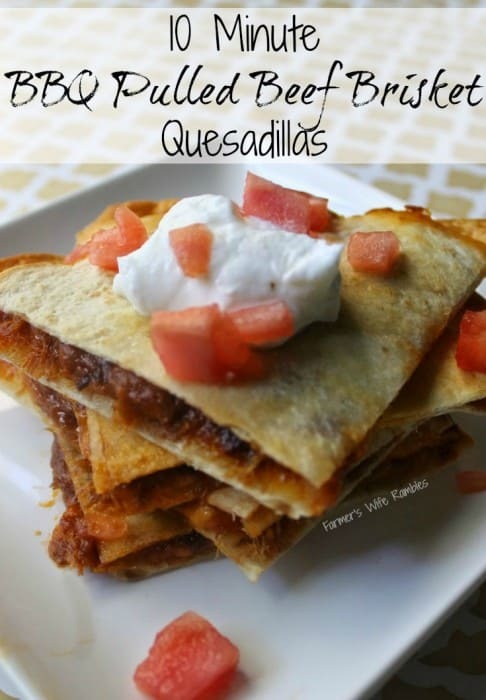 Since quesadillas are one of my faves, I’ve got to try your recipe. It sounds delish!! We usually have chicken, but the beef sounds so good! Ok, anything quesadilla-like is a hit in this family! Thank you! Right? It’s hard not to love a tortilla wrapped around anything. Quesadillas are my favorite! Cannot wait to try this recipe! 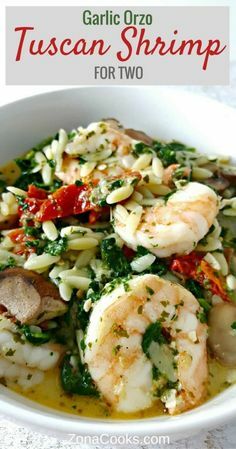 It’s delicious and so quick on a busy night or lunch. 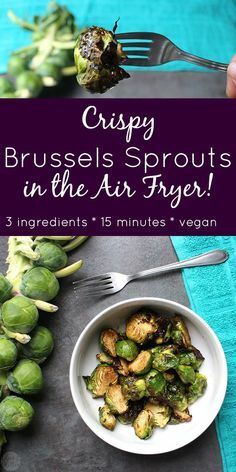 I love these: quick, easy, and delicious! Agreed! I love quick meals like this that please the whole family. We love quesadillas! This looks like a quick and easy recipe. Thanks for sharing. Quesadillas are a family fave and I bet your pulled beef brisket quesadillas are yummy! 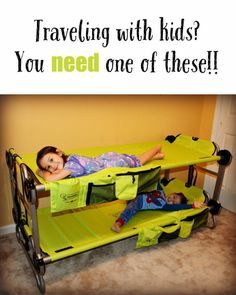 I love that they are quick and easy to make. I love quesadillas. I made them too using the dry-rub chicken. I bet they’re fantastic with the beef brisket as well! Thanks for sharing! Simple, nutritious, and delicious! I think I could actually get my four-year-old to eat them too! I love brisket, and I bet these are delicious! Cannot wait to give them a try!